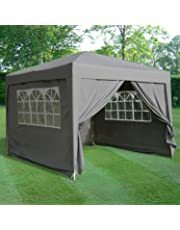 Rain or shine, a gazebo is a versatile bit of kit for any garden. 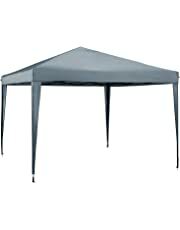 Whether you want fun in the sun or protection from the rain we have a wide range of gazebos to suit your needs. 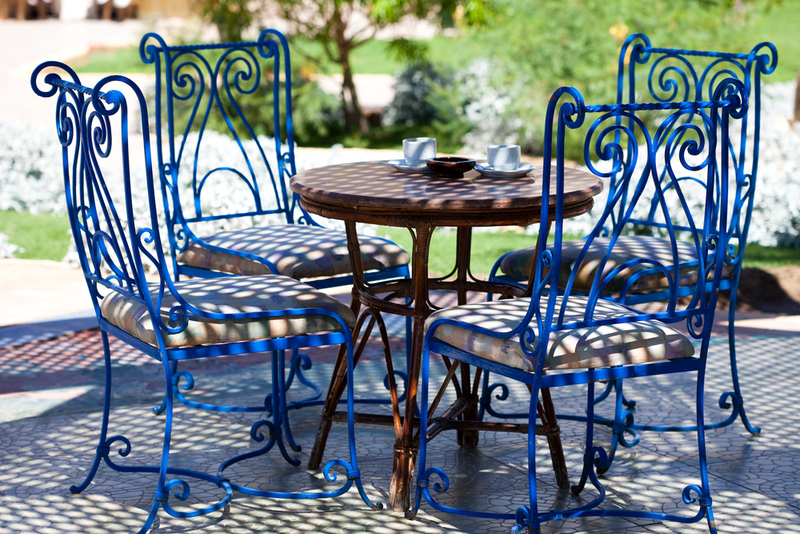 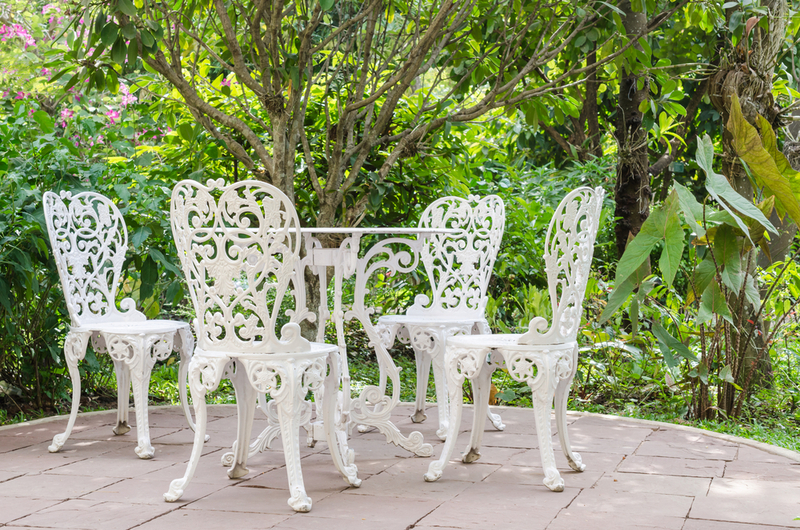 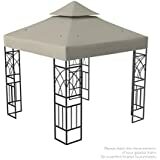 A gazebo can be a fantastic addition to your patio or garden, increasing the amount of time you can spend out in the fresh air enjoying the weather--even when it’s not perfect. 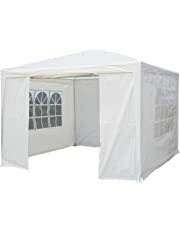 Gazebos fulfil multiple functions, depending on the weather. 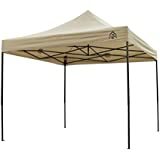 If it’s a bit drizzly, a gazebo will keep you dry. 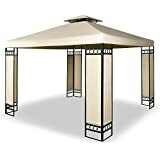 If it’s hot and sunny, a gazebo will protect you from sunburn or overheating. 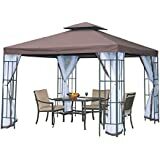 And a gazebo with sides can even keep the wind off on a blustery day. 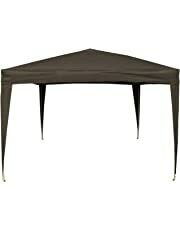 Gazebos are also brilliant for entertaining. 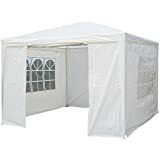 If you’re hosting a function at your home and you’re not sure you’ll have enough space, a gazebo can extend the space available to guests and add indoor-outdoor flow to your event. 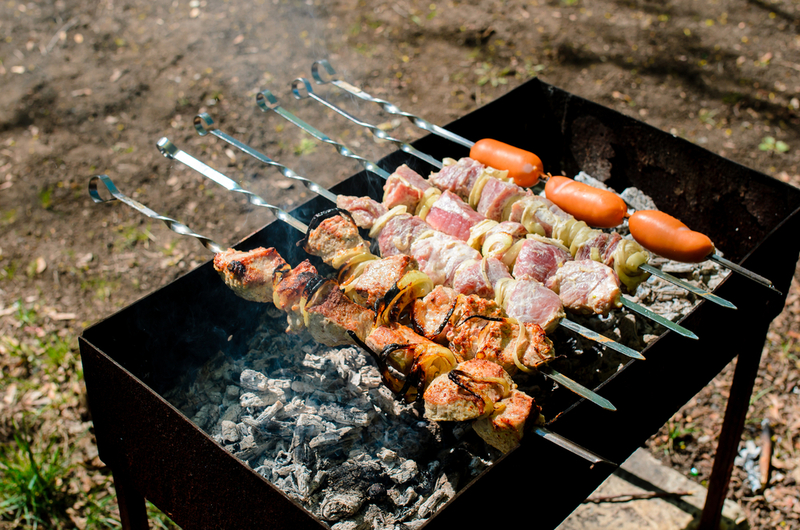 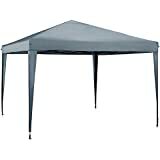 Make your BBQ or back garden picnic weatherproof with a gazebo in case of showers. 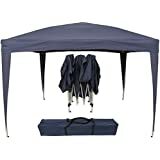 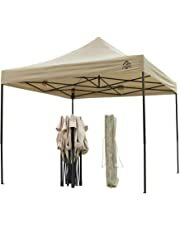 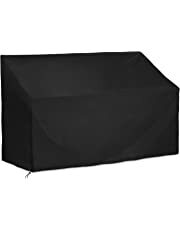 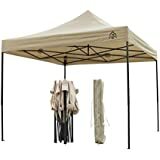 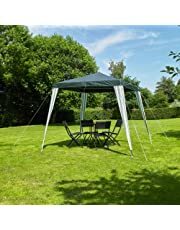 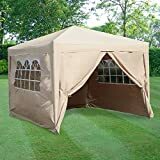 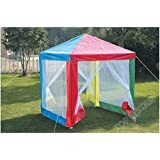 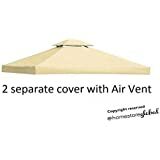 At Amazon.co.uk you’ve got a great selection of gazebos to choose from in a range of sizes, styles and fabrics. 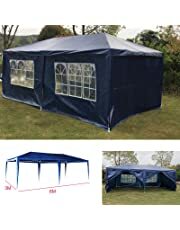 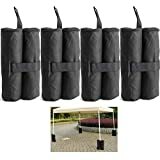 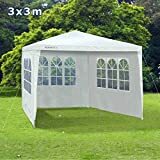 From compact sizes for the corner of the garden or to create a dry barbecuing spot, right up to large marquees with built-in windows and removable walls, suitable for parties and other large functions. 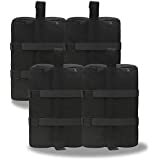 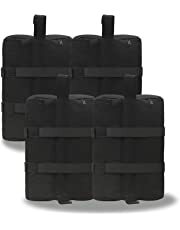 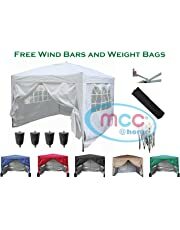 A carry bag will let you take your gazebo out and about, to the beach and park or when camping. 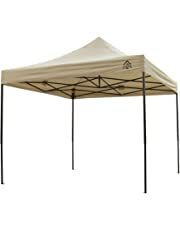 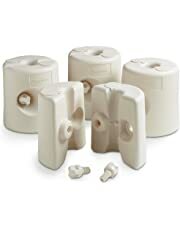 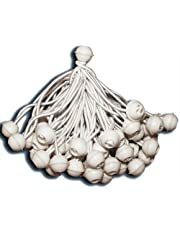 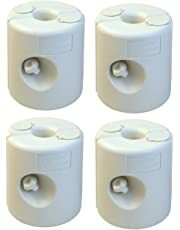 We’ve also got plenty of replacement pegs for your gazebo so you can be sure it’s securely anchored to the lawn. 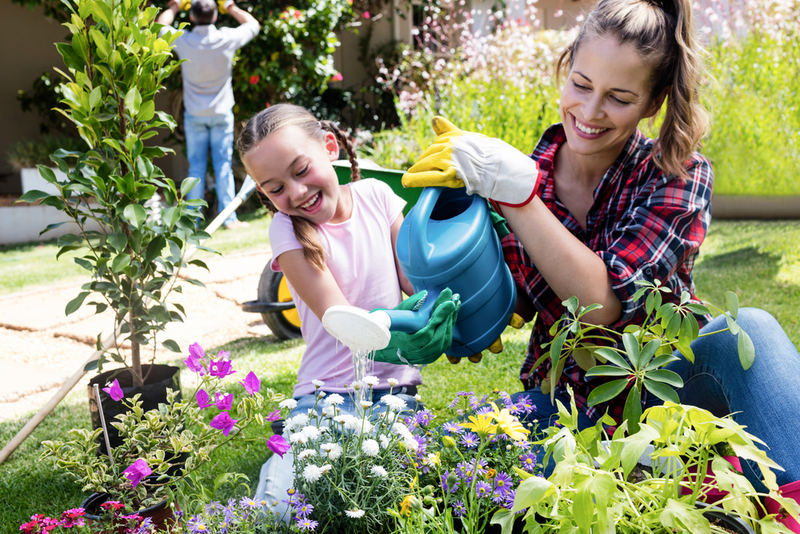 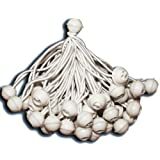 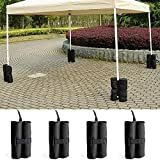 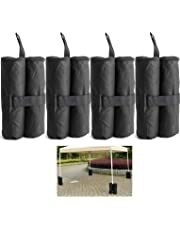 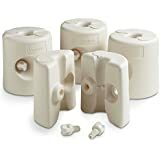 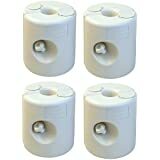 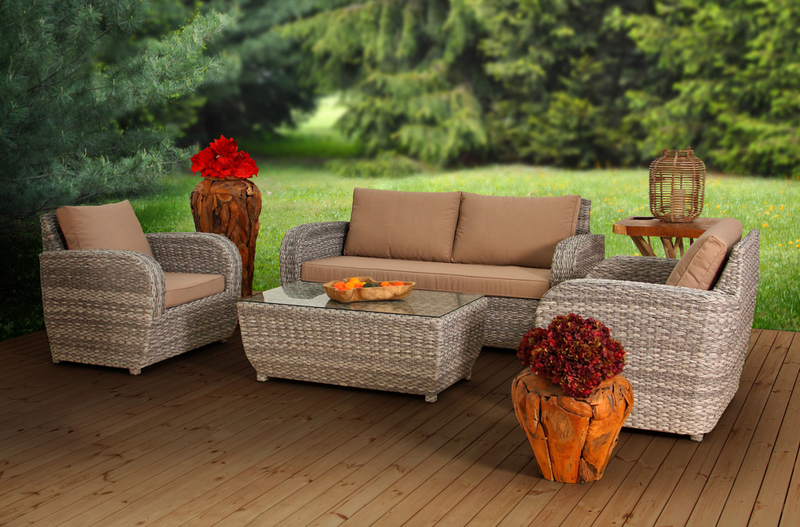 Or if you’re setting up your gazebo on a hard surface such as concrete, weighted feet are the way to go--these can be filled with sand or water to ensure the gazebo’s stability. 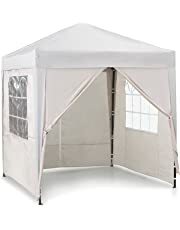 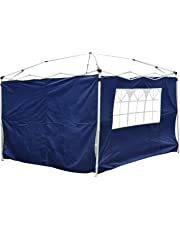 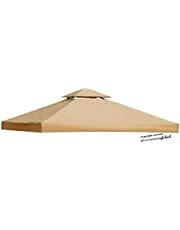 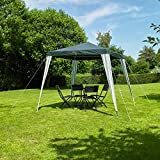 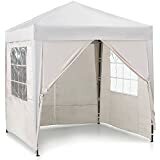 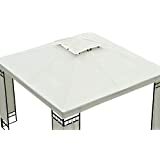 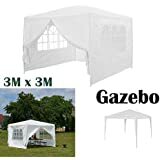 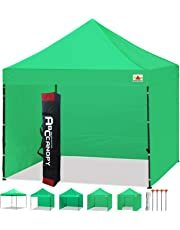 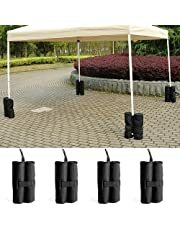 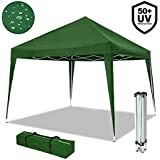 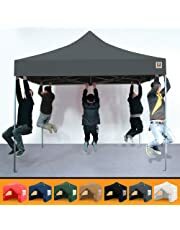 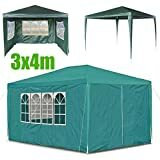 Find gazebos and accessories at everyday low prices at Amazon.co.uk.